It’s a sharp selloff in the late afternoon session that played on the indices and dragged them to the lowest points. Factors such as higher crude oil prices, trade war tensions along with a weakening rupee (at fresh lows) were few of the reasons that impacted the market. There was all round selling visible among sectors such as banks, automobiles, FMCG, metals, pharmaceuticals and IT too. The Nifty Midcap index fell over a percent and that too weighed on the benchmarks. 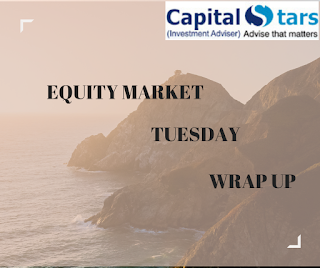 At the close of market hours, the Sensex is down 509.04 points or 1.34% at 37413.13, while the Nifty is down 150.60 points or 1.32% at 11287.50. The market breadth is negative as 876 shares advanced, against a decline of 1,811 shares, while 160 shares were unchanged. 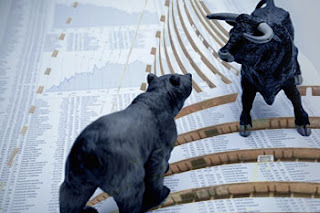 The crucial resistance for Nifty spot is now seen at 11467 and above this 11550. Support for the immediate term is now placed at 11274 next support will be 11180.